Bio Glitter Temporary Tattoo Kit – being kind to the environment whilst enjoying the sparkle! 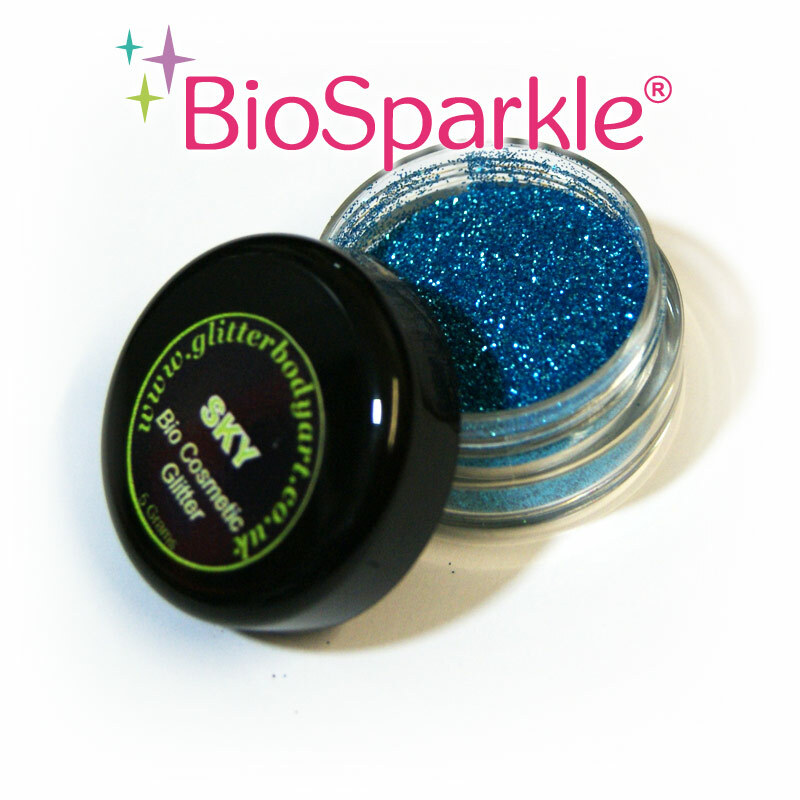 Cosmetically approved Bio glitter so perfect for glitter tattoos as well as makeup, festival glitter mixes and nail art. 5ml body adhesive & brushes. Our stencils in this kit are triple layer so easy to use and apply. 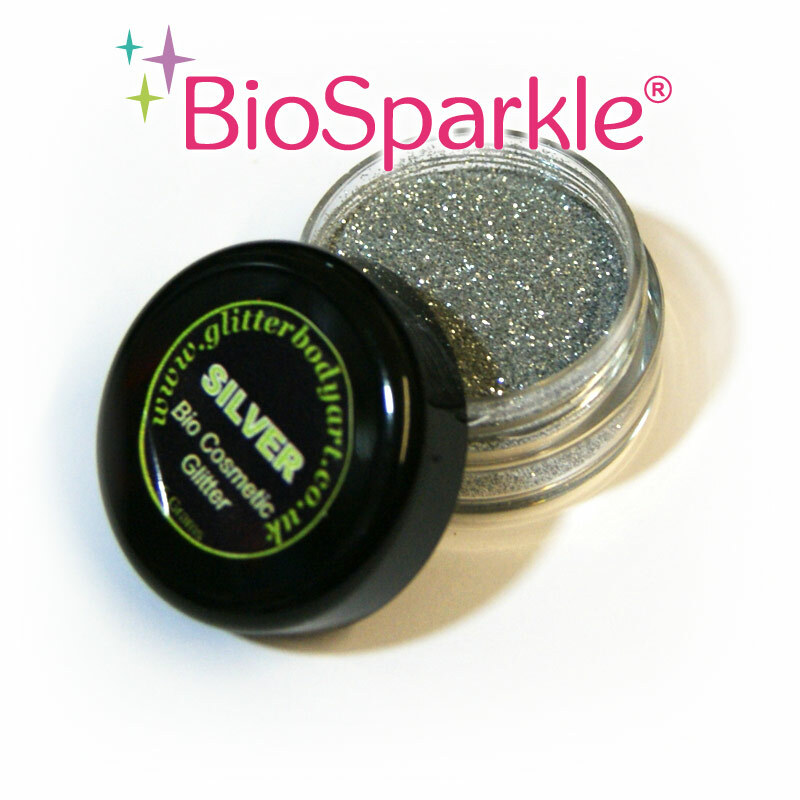 Biodegradable glitters break down naturally in the environment – perfect for outside events like carnivals and festivals. 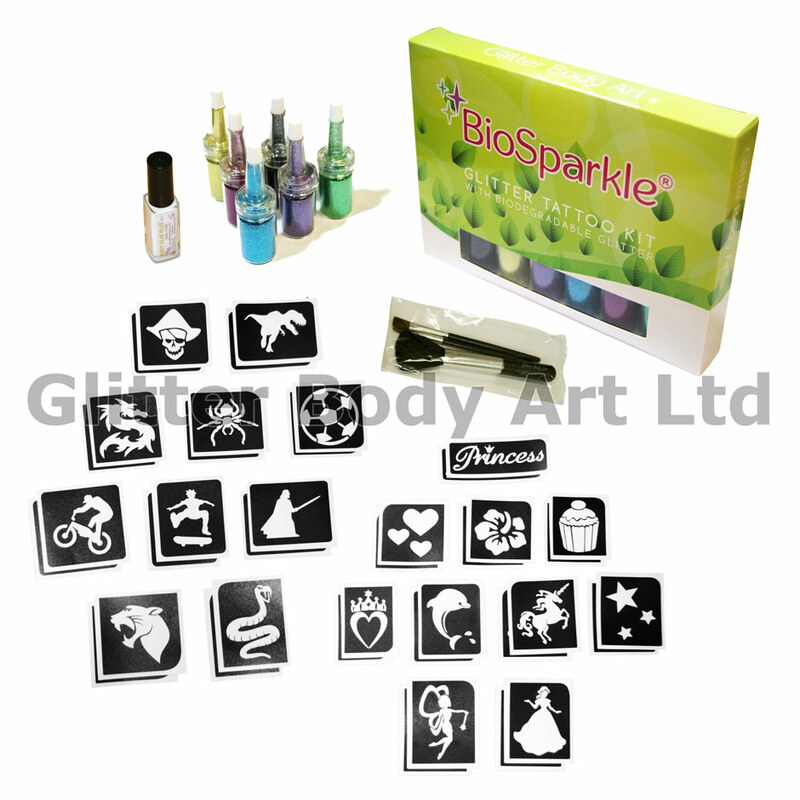 This range are just as sparkly and beautiful as our normal range of glitters, but kinder to the environment.